I love using tmux. Besides the excellent scripting support (see my other post ), tmux is quite easy to customize to fit your need. 2. I found using different color settings the most effect way to avoid accidental mistakes when working with test and production server, for example for production environment I use white on red (convenient color for caution?) for the current window tab color, for test environment I use black on yellow for the same element. Feed-backs and comments are welcome! would end up 1saverages?#"), 23:44 showing in the status bar (right corner). 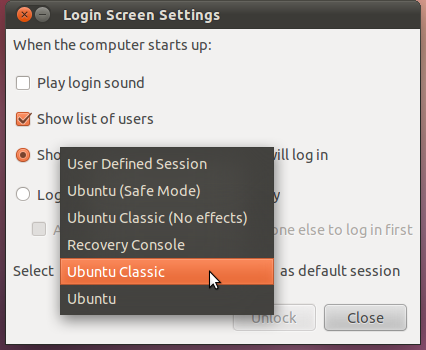 Ubuntu is trying too hard to be like Mac – with Unity as the default system menu in version 11.04. 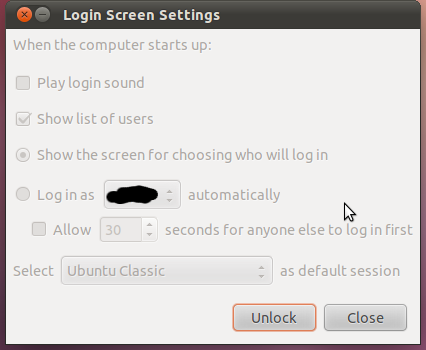 I for one doesn’t like the change at all, especially I mainly use Ubuntu on my 10″ Acer netbook. The way how Unity works makes it very hard to keep track of windows/applications that are opened, applications that don’t come with a high-resolution icons looks very ugly on the dock. Just installed it and loving it. In my opinion, making rounded corners to appear the same on all browsers ( yes compatibility issue again ) takes away too much precious time and effort which can be used to improve functionality of a site, and it also introduces extra complexity and unnecessary div, css, js code. The reference way (7 seconds) clearly beat the value-passed way (16 seconds). But this conclusion doesn’t mean passing by reference is always the best way especially when modifying the arguments passed is not desired. can still be used without causing problems. n is the number to be padded.